On April 3rd 2013 it was announced that the great developer/publisher LucasArts was no more. I had grown up during the best years the fabled developer had to offer and experienced many of their ground breaking titles including Dark Forces, Jedi Knight, Monkey Island, Full Throttle, and Day of The Tentacle to name a few. 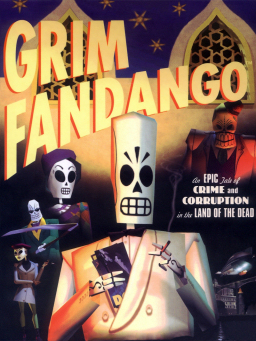 But perhaps the title I appreciated the most was Tim Schafer’s Grim Fandango. 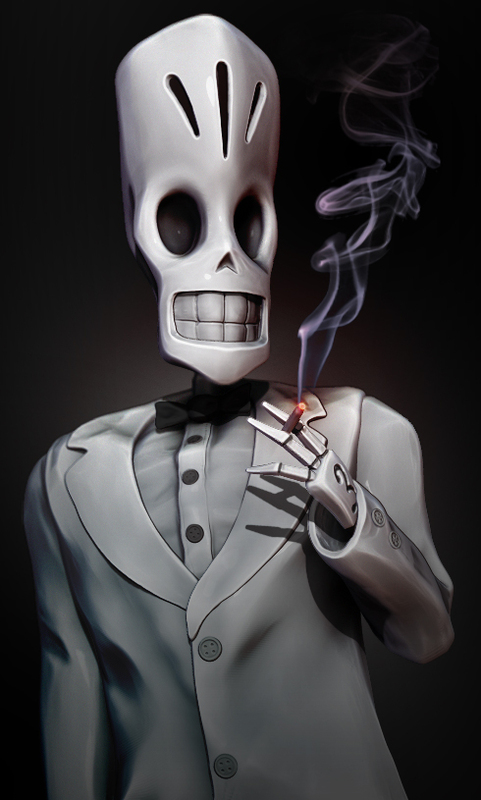 Moved by the closure of the studio and reflecting on the time spent with their games I created this portrait of Manny Calavera, travel agent of the dead! Created in Zbrush with some Photoshop editing at the end for value and color adjustments. Total working time 2 hours. 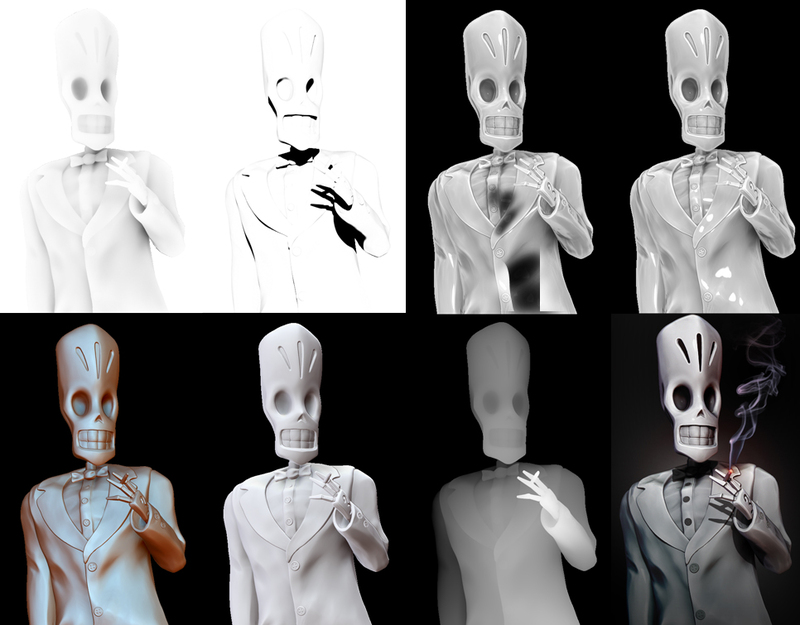 This entry was posted in Zbrush and tagged Grim Fandango, LucasArts, Tim Schafer by admin. Bookmark the permalink.